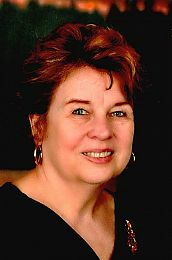 Mariette Gagne, Real Estate Agent Market Place Realty, Inc. Circumstance in which no agent is servicing a debit. What is a wraparound mortgage? What is a lifetime rate cap? What happens when a property starts to depreciate? Can I convert a warehouse into a home? What is equity?